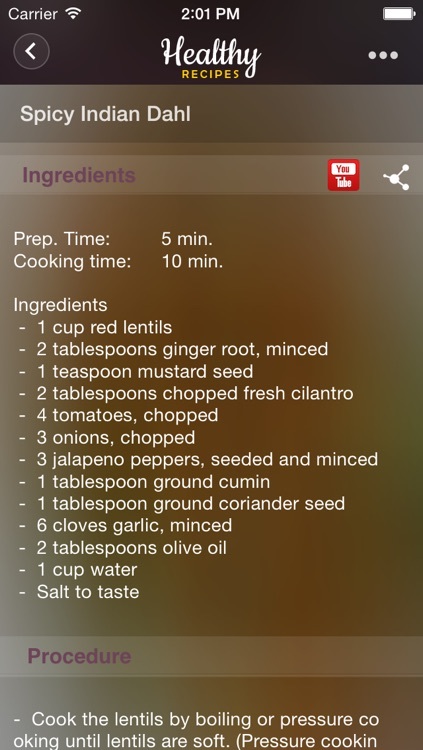 Easiest and fastest way to search for the healthy and delicious cooking recipe is nonetheless “Healthy Recipes” app on your mobile device. It is a best collection of healthy yet nutritious recipes of various dishes which families are sure to like. It includes both the vegetarian as well as non vegetarian dishes. 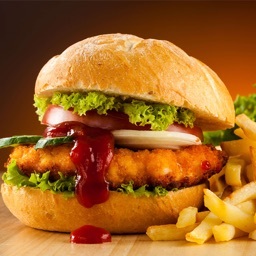 In Quick Meal Recipes: This category has quickly prepared and universally liked recipes. In both the non vegetarian and vegetarian sections, the collection is of carefully chosen recipes which are quickly prepared, healthy and delicious too. 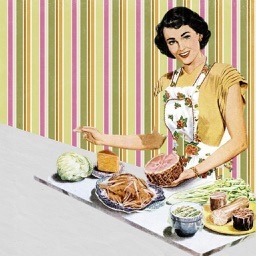 Each dish can be prepared within 20 minutes. 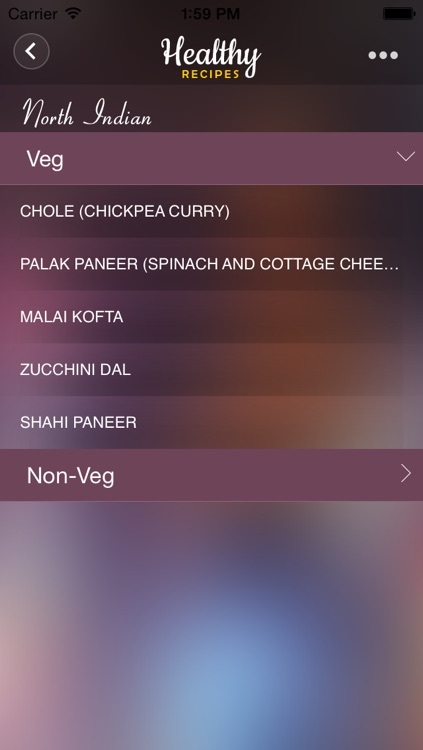 Low Fat/Low Calorie dishes: This section yet again has both the non-vegetarian and vegetarian collection but that too low fat/low calorie dishes. Each recipe also includes the nutrient content so as you are sure of the calorie count and fat content each dish will contain. It is a smartest way to satiate the food requirements of the family. North Indian Dishes: North India is famous for its spicy enriched delicious food items. Whether it is butter chicken or Chole Bhutare, people of all over the world cherish their taste. If you also would like to catch the spicy taste for the palatable delights of your families, these North Indian easy to prepare recipes are just for you. There are favorite and most popular dishes of North Indians. Sugar Free Desserts: If you are sugar conscious, yet love sugary and mouthwatering sweat dishes, here you have some of the best recipes. These are specially designed with less carbohydrate, less fat and less sugar to the people’s delight. 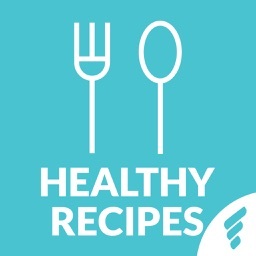 Each recipe is followed by the amount of the nutrient content it contains. Whether it is a chocolate, pudding or a cake, you can eat all as all will be sugar free or very less sugar with less carbohydrates or fat. 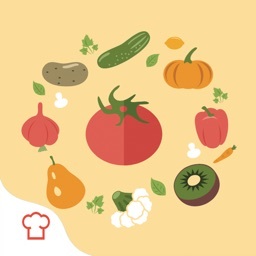 Salads: Suppose if the salads of different fruits or vegetables are prepared in an innovative way yet retaining its original flavor and nutrient content, people will sure to add it in their every day meals. 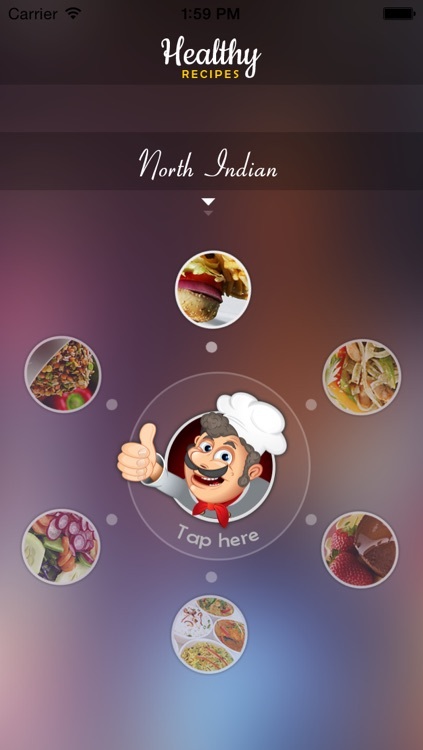 The app has different types of salad recipes from different fruits or vegetables according to the season too. 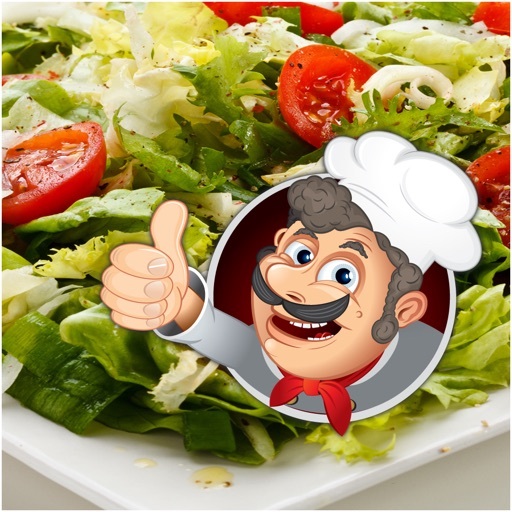 Just add innovativeness and flavor in the Salads and assure of healthy and best life of your family. Vegan: Here are some delicious and full of nutrient content most popular Vegan dishes too. These Vegan foods can be quick to prepare, healthy, light and tasty. Majority of the people from across the globe are preferring plant based dishes in their every day meals. It is our effort to give the best Vegan recipes for you to nourish your families with plant based dishes. And believe me all the recipes are being provided free. So what are you waiting for? 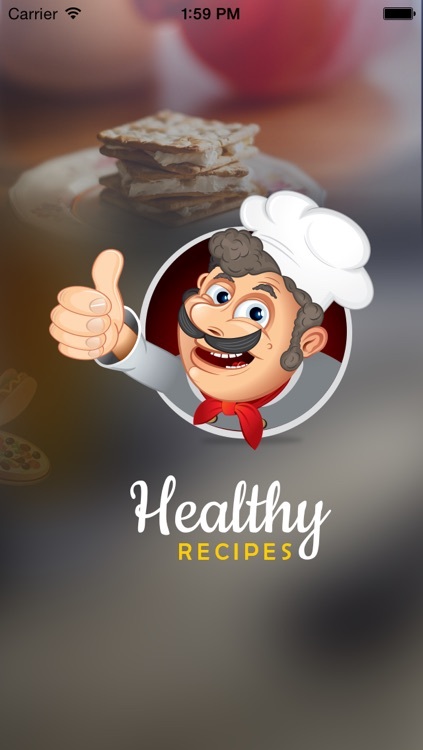 Download this cooking recipe app free and keep yourself and your family healthy and happy. 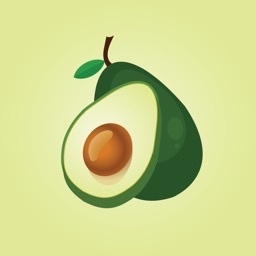 Similar Apps to Healthy Recipes ! !